To wrap up my coverage of this weekends Greater Lansing Cars and Coffee, we start off with this Celica GT-Four clone. According to Colton, the owner, plans for the car include a possible All-wheel drive conversion, engine swap and some other bits to complete the GT-Four look. One of two Shelby GT350's this weekend, but the only 350R, you might remember this car from the September 2016 C&C Coverage. This 2008 Subaru Impreza WRX sedan has a bit of sleeper status going for it. 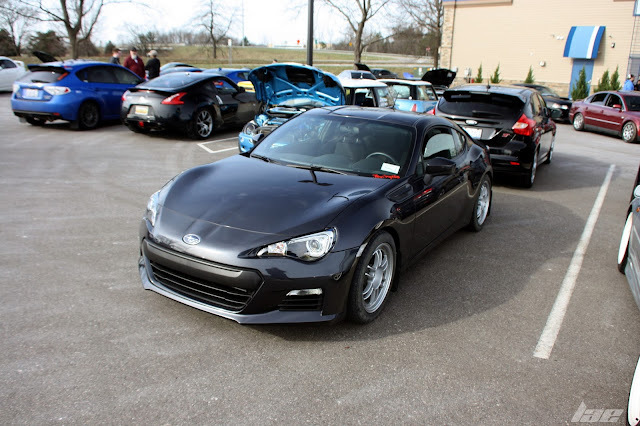 This BRZ is the owners second GT-86 car. His first being a white FR-S that had an unfortunate wreck with a 72 Datsun 260Z. 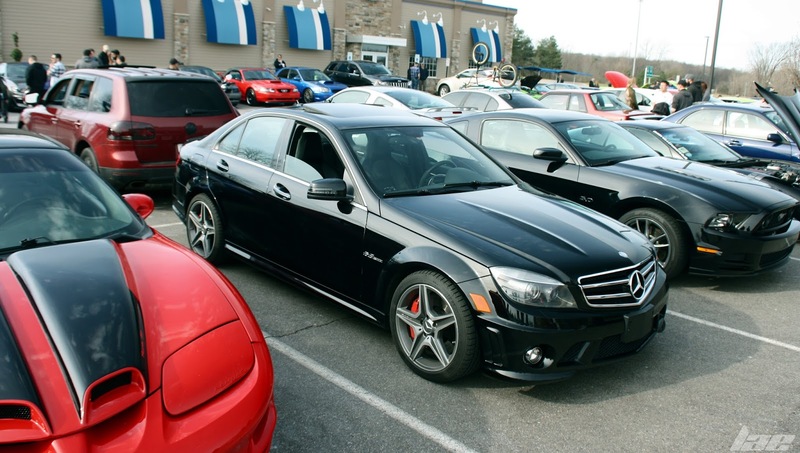 This C63 AMG is a huge change from Forest, it's owners, previous car, a Mazda RX-8. This car is no stranger to this site. Chris O. 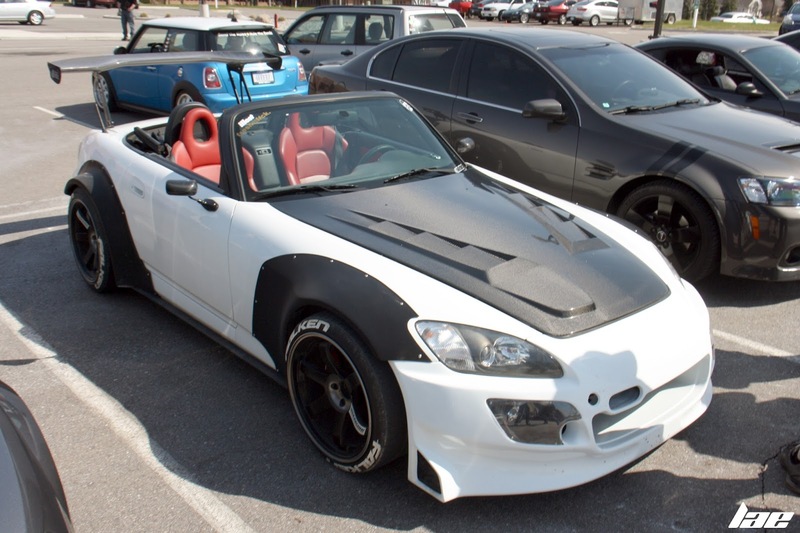 's Widebody S2K is a regular at C&C and MSURC Meets. This 2016 Hyundai Veloster Turbo was a pretty nice little car. The wheels, Rally Armor mudflaps and MBRP exhaust makes it a bit different from the normal Velosters I've seen. 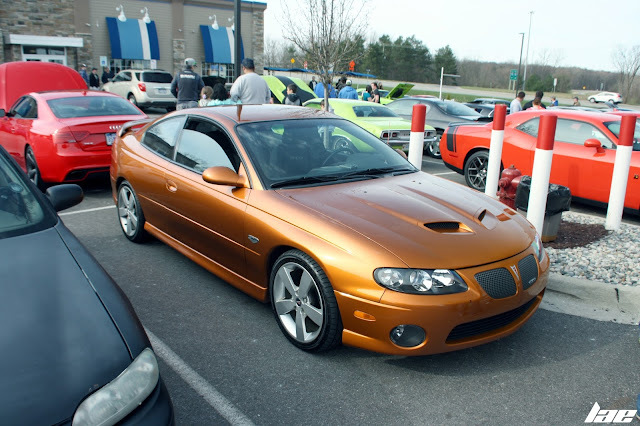 This GTO is another C&C regular. One of the cleaner GTO's I've seen. 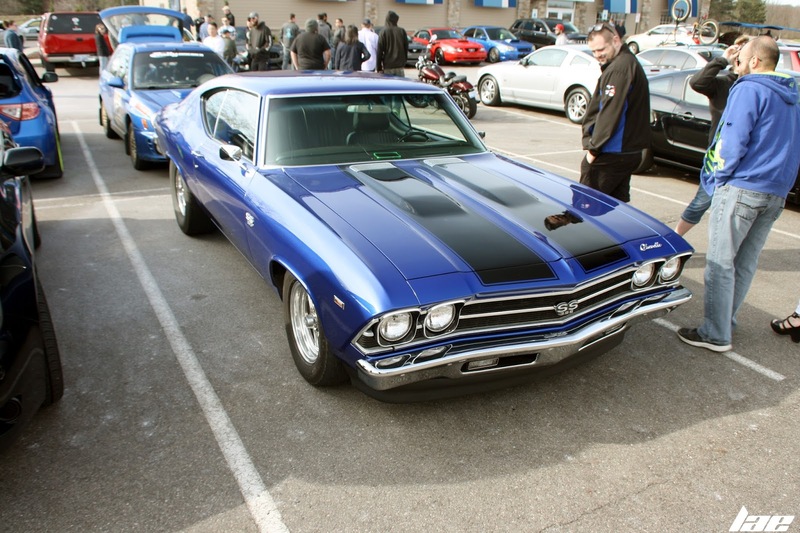 And finally, I'll finish this coverage up with this gorgeous blue Chevy Chevelle SS. The color and stance is Perfect. Thanks for reading, and be sure to +1 this post, share it on social media and follow this blog!